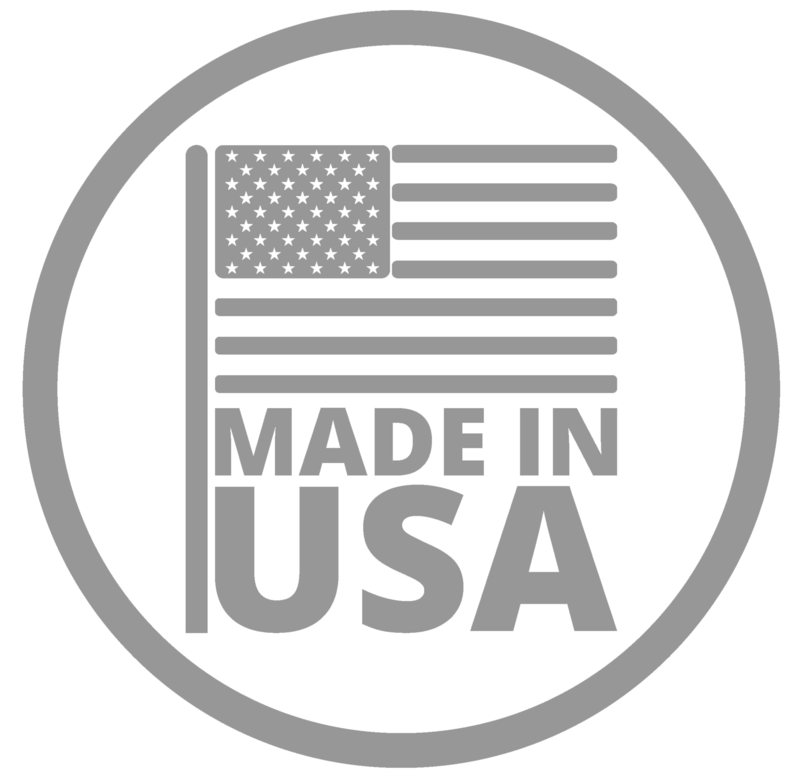 Agra Tech is committed to provide state of the art structures to keep up with California Transplants growing business. 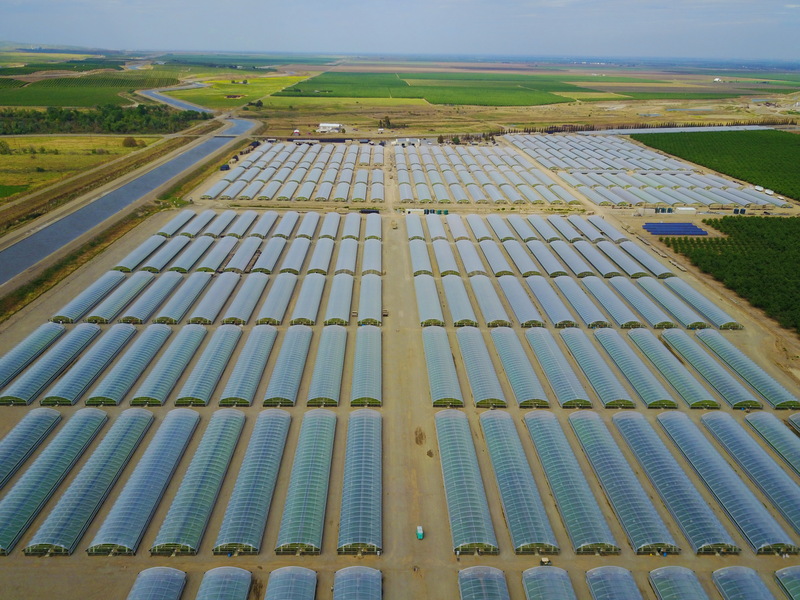 So far California Transplants has over 1.1 million square feet of Agra Tech Thermolator greenhouses. Thermolator 35’ wide double poly covered Quonset structures with drop down side walls, T-rail benches, under bench heat. California Transplants was established in 1997. 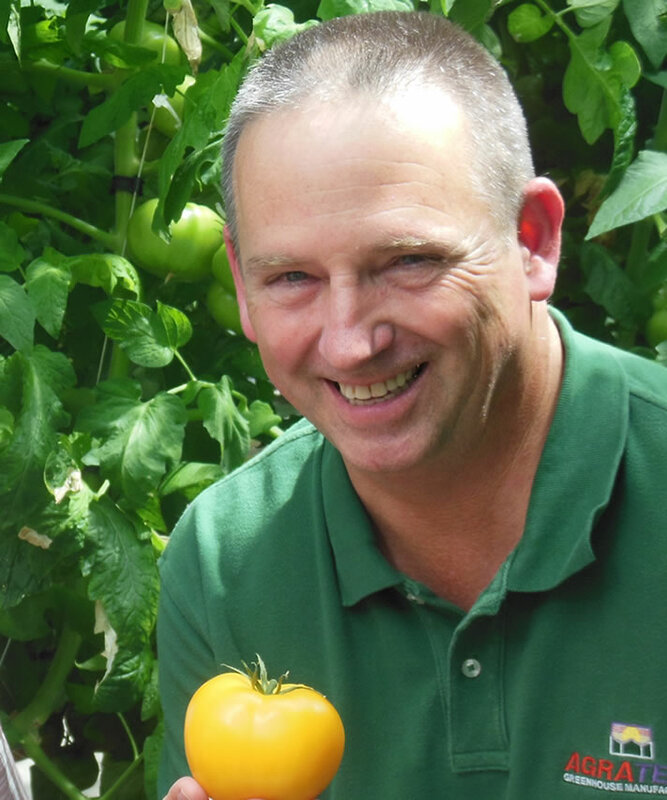 Ted Woods as president and general manager with 25 years of experience has lead this operation to be one of the largest tomato transplant facilities in the country.